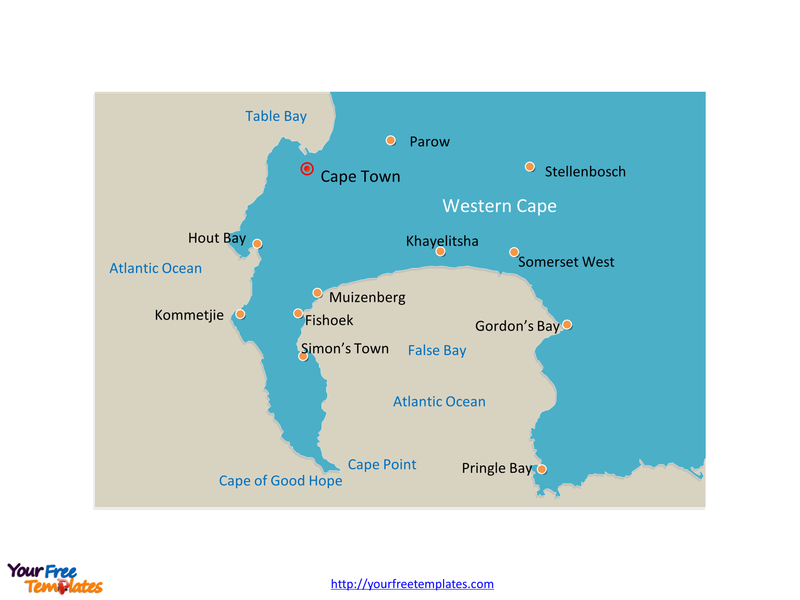 Cape of Good Hope map showing the location of Cape of Good Hope, the Cape Peninsula and the Cape Point, labeled with nine cities, they are Simon’s Town, Fishoek, Muizenberg, Khayelitsha, Somerset West, Stellenbosch, Gordon’s Bay, Kommetjie, and Hout Bay. 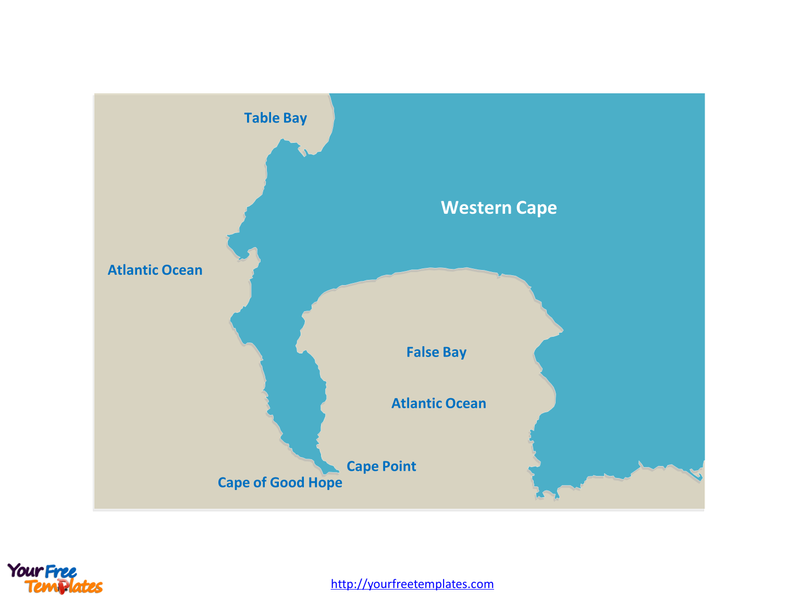 The Map of Cape of Good Hope Template includes two slides. Slide 1, Blank Cape of Good Hope map. The Cape of Good Hope is a rocky headland on the Atlantic coast of the Cape Peninsula, South Africa. As one of the great capes of the South Atlantic Ocean, the Cape of Good Hope has long been of special significance to sailors, many of whom refer to it simply as “the Cape”. 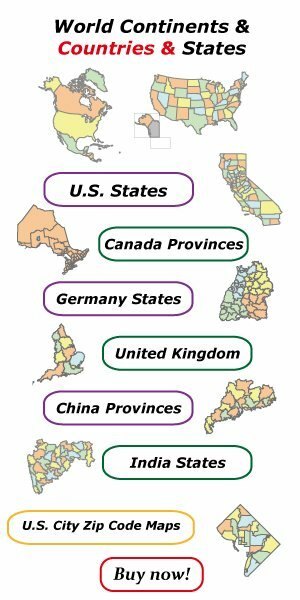 Slide 2, Cape of Good Hope map labeled with cities. The towns and villages of the Cape Peninsula and Cape Flats now form part of the City of Cape Town Metropolitan Municipality. There are nine cities along the coastal, namely, Simon’s Town, Fishoek, Muizenberg, Khayelitsha, Somerset West, Stellenbosch, Gordon’s Bay, Kommetjie, and Hout Bay.